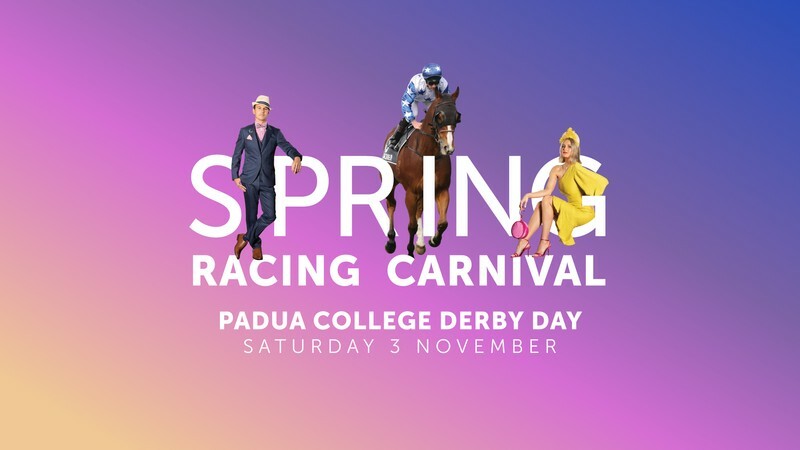 Padua College Derby Day will be one not to be missed. Make the most of the fabulous Spring Carnival season and embrace the monochrome theme in Billy J Boutique Fashions on the Field. Leading up to the crown jewel of Australian racing, Derby Day will have Doomben Racecourse awash with racegoers dressed in monochromatic theme of the day embracing the excitement of spring racing. There will be Brisbane’s best live racing on the track plus plenty more entertainment around the racecourse to keep everyone enthralled. You won’t get a moment to blink with all the action.